According to a report by JP Morgan, it seems that Jio is willing to go for the jugular in chasing market share if this hurts some of its standing rivals like Vodafone and Idea to a point from where they find it difficult to fight back. Analysts and a leading incumbent operator were expecting the telecom industry to see robust growth again after it became a three-player market. They felt that in a three-operator scenario, all can co-exist with strong financials and around a similar percentage of market share. However, it may not be the case if the Reliance Jio juggernaut continues to rage incumbents in an effort to improve its financial health. Going by the recent revenue figures of the industry for the April-June quarter, Jio has become the second operator by revenues, overtaking Vodafone. In fact, both Vodafone and Idea reported a revenue decline of 7 per cent and 5.2 per cent respectively in the reported quarter. Airtel, though, managed to increase its adjusted gross revenue (AGR) by 1 per cent, thanks to income from national long distance (NLD) services. According to a report by JP Morgan, Jio keeps flourishing in a continually stressed industry, which is why the industry may continue to be in stress. The report quoted data from Telecom Regulatory Authority of India for the April-June quarter. 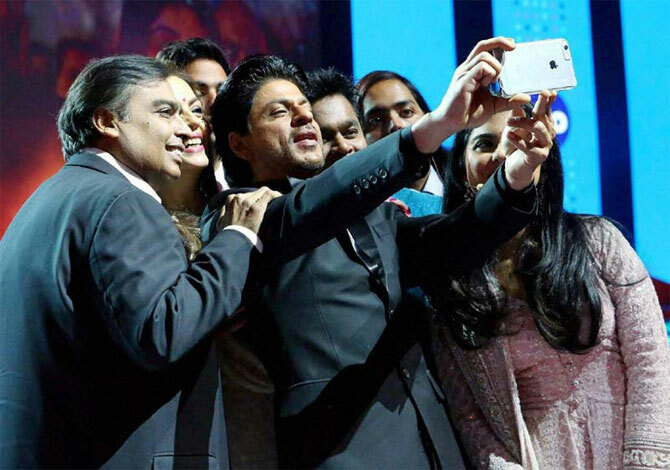 "Purely on AGR, Reliance Jio had 29.6 per cent market share, ahead of Bharti Airtel (27.9 per cent). 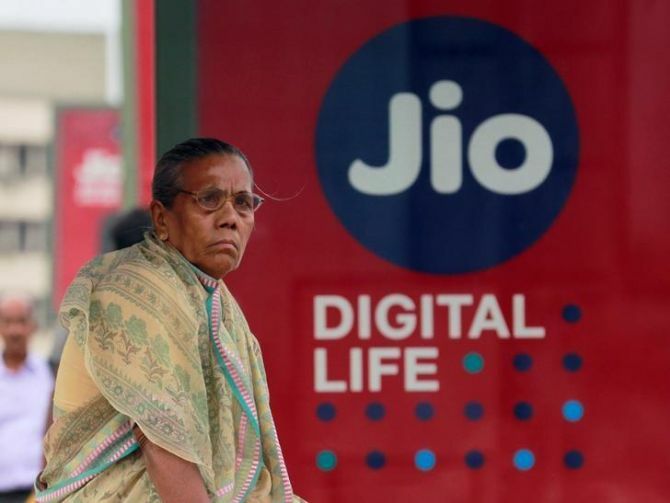 "However, on adjusted AGR (ie, AGR+AGR of NLD), Jio still lags behind Bharti Airtel by 9.3 per cent points (22.4% vs 31.7%), though this gap has been narrowing at a fairly rapid pace," JP Morgan said. It further added that Jio has muscled its way to this current position even as the industry (ex-Jio) has shrunk 43 per cent on adjusted AGR in Q1FY19 from Q1FY17 (the first quarter of Jio launch). According to Emkay, the combined revenue of the incumbents declined 3 per cent quarter-on-quarter with market share contracting to 66.4 per cent, mainly due to the negative performance of Idea and Vodafone. Analysts feel that going by the numbers, Jio is not likely to settle around 30 per cent share but aims to achieve its stated target of 50 per cent. According to JP Morgan, it seems that Jio is willing to go for the jugular in chasing market share if this hurts some of its standing rivals like Vodafone and Idea to a point from where they find it difficult to fight back. Reliance Jio has 50 per cent of the overall wireless industry broadband subscriber base. "As long as it is able to sustain an increasing (or non-declining) quarterly revenue curve, it can afford to stay disruptive in the market and gain share (even if the overall market stays stressed)," the report added. Analysts feel that another worrying trend for incumbent operators is their failure to upgrade a significant number of 2G subscribers to 4G. 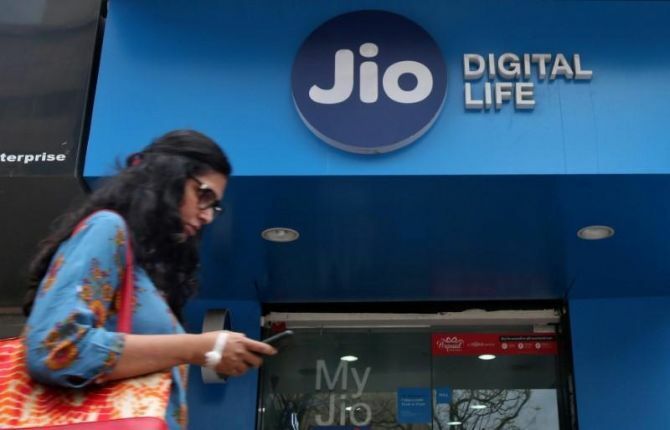 The report said given Jio's 50 per cent share in 4G subscriber base, it is quite likely that Jio is the preferred 4G data SIM for a fair chunk of incumbent smartphone users, who remain confined to just being 2G/voice-centric SIM users with them. "How then can the incumbents improve average revenue per user (ARPUs) if they cannot sufficiently get their 2G/voice-centric subs to upgrade to 4G with them?" JP Morgan said. Emkay said hyper-competition in the sector is expected to prevail as Jio's focus will remain on the subscriber market share. "In our view, the revenue of incumbents may continue to remain under pressure in the near term amid pricing pressure. 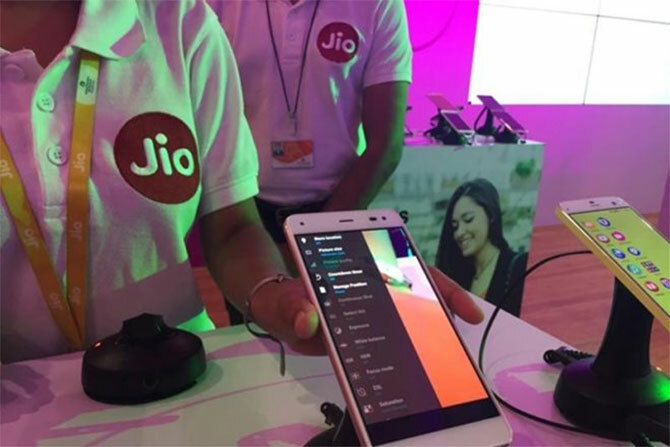 We continue to believe that Idea and Vodafone are more vulnerable to market share losses to Jio during the transition period of their merger," it added.